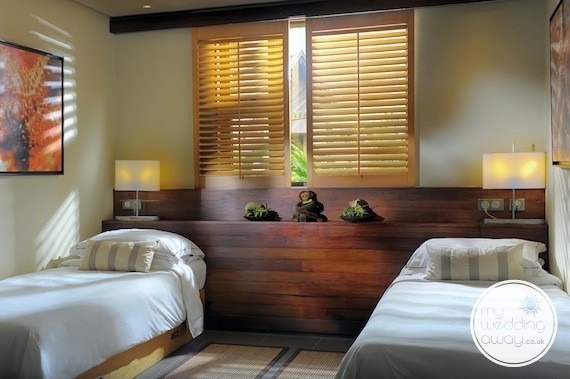 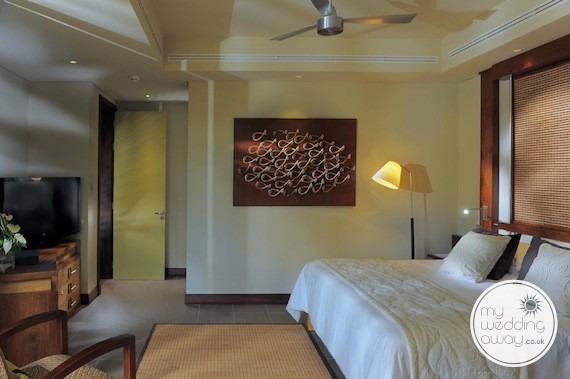 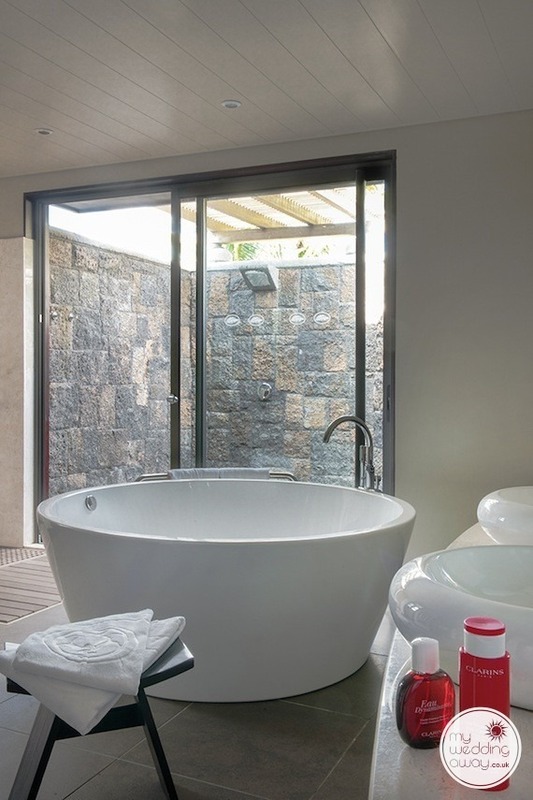 Ideal for: Couples looking for a romantic hideaway that has plenty of room options, restaurants, and activities. 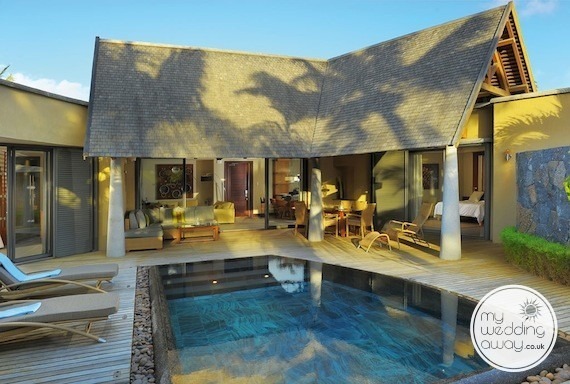 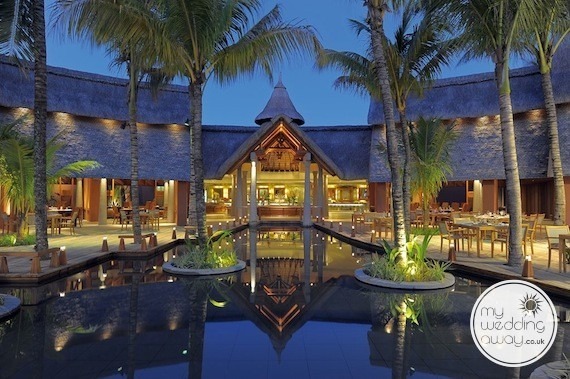 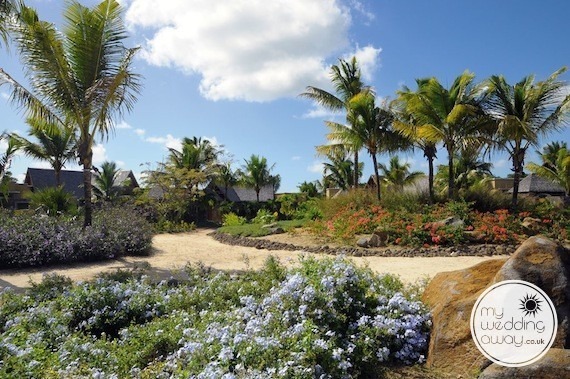 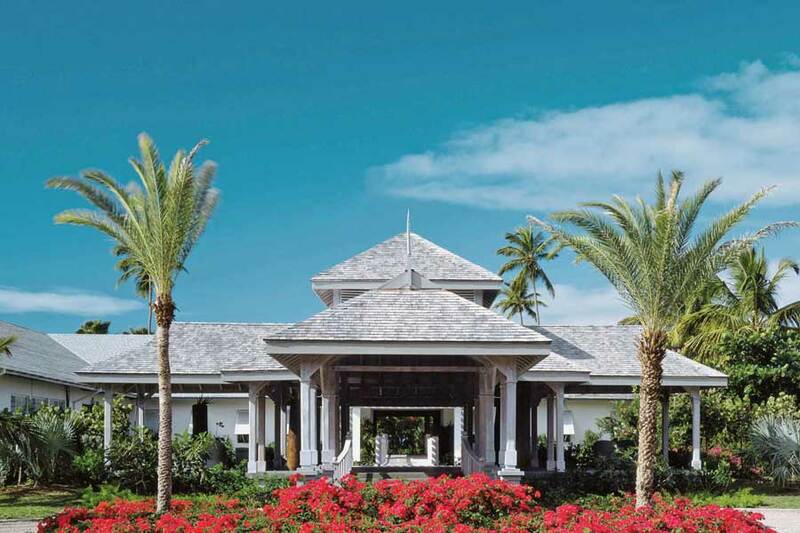 When you enter Trou Aux Biches Golf Resort, you will be walking into paradise. 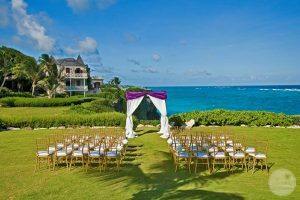 The lush gardens, turquoise lagoon, and sandy beach is the perfect setting for a romantic destination wedding. 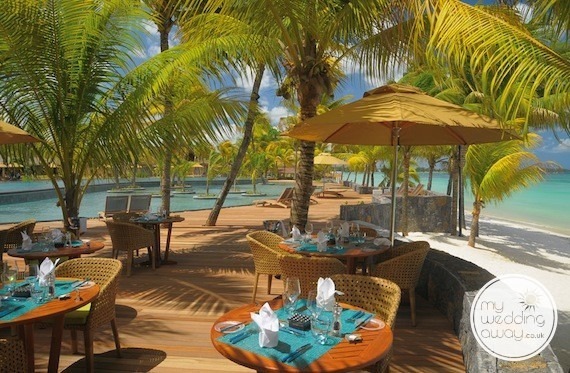 The resort also has plenty of activities and facilities for you and your guests to check out. 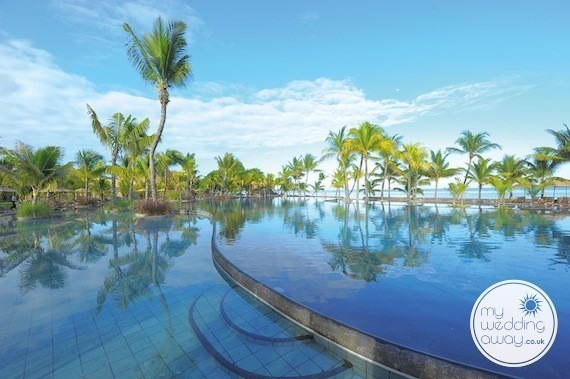 You will find a luxurious spa with plenty of services, a teens club, and a wide range of free land and water sports. 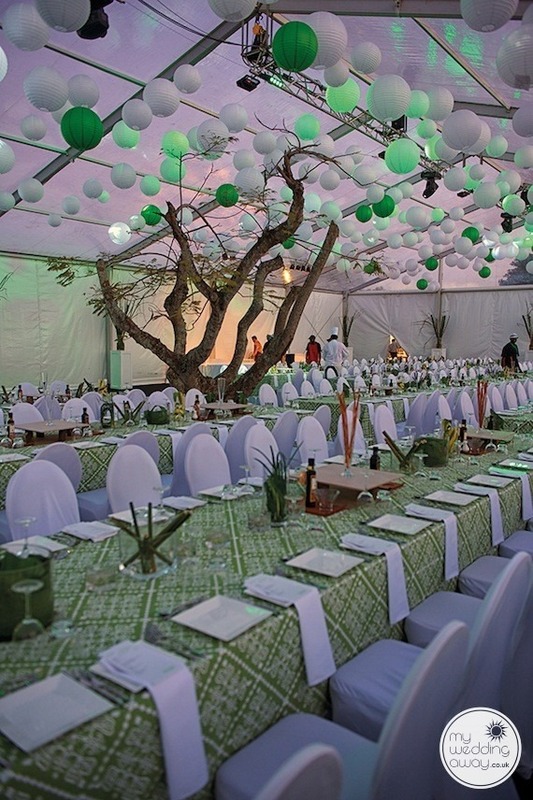 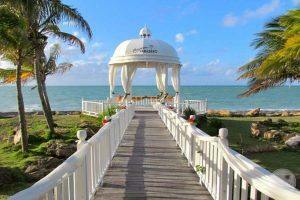 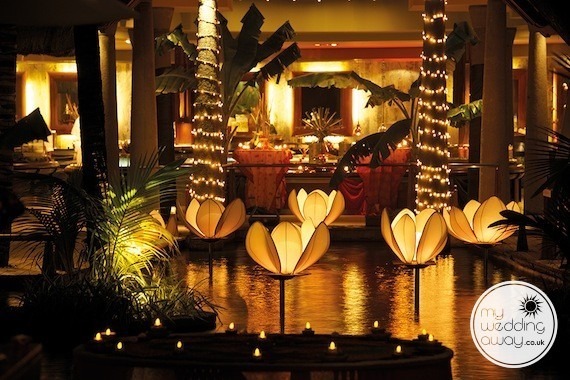 One of the most popular reasons to have your destination wedding here is the room options. 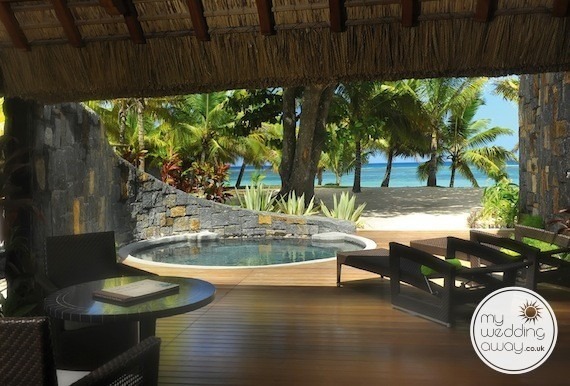 All of the villas, beach front suites, and senior beach front suites have private pools. 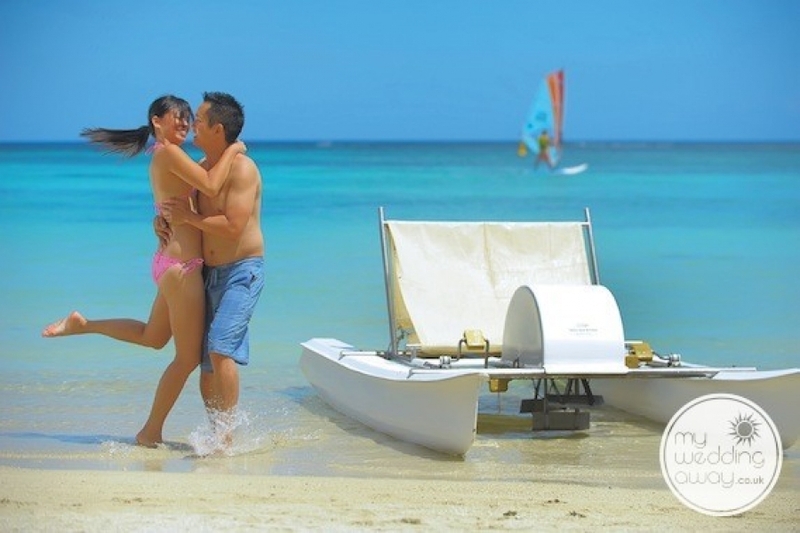 Something that you also might want to consider the “full board plus package” which is an all-inclusive option. 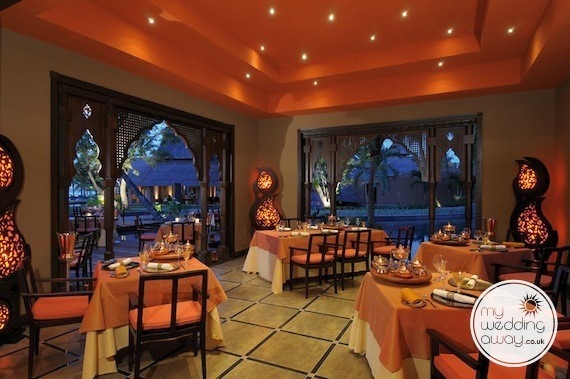 Also, six different restaurant options have an arrangement of international cuisine but also make romantic venues for your reception and pre-wedding cocktail parties! 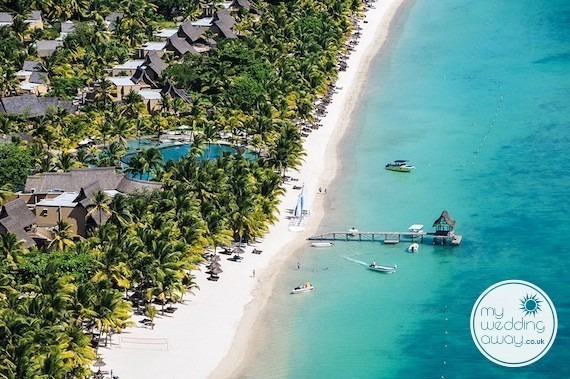 Once you arrive at the international airport, you will drive for 70-minutes across this beautiful island to reach Trou Aux Biches Golf Resort. 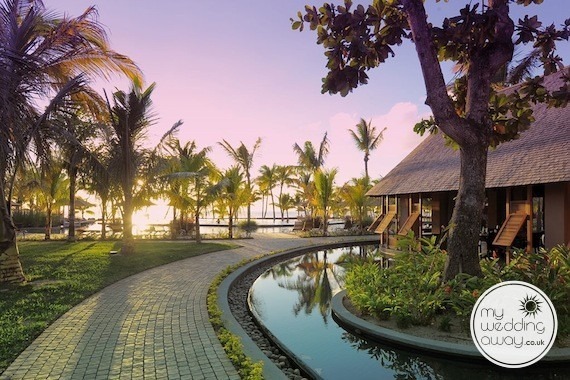 What is great about having your wedding in Mauritius is because it’s so small, you won’t have to travel far for adventures. 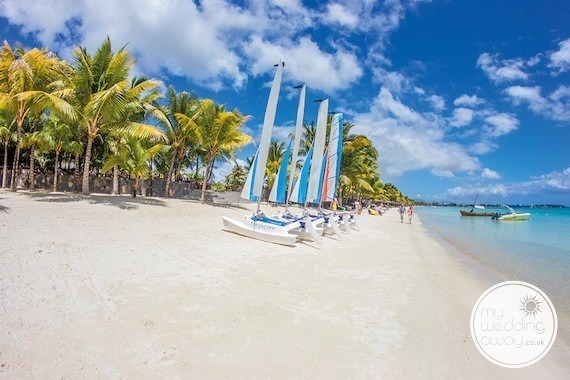 Whether you are looking for a fantastic blue safari submarine tour, activities at the Mauritius Attractions, or even shopping, you will find it outside your doorstep.